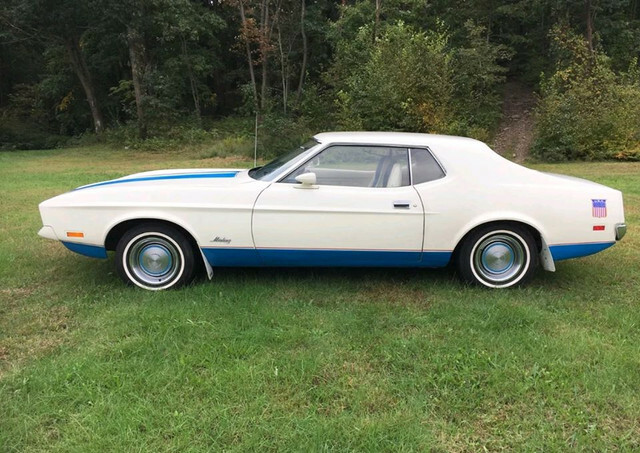 In 79 the first car I owned as a 16 year old kid was a Sprint with a 351C 2v Auto. 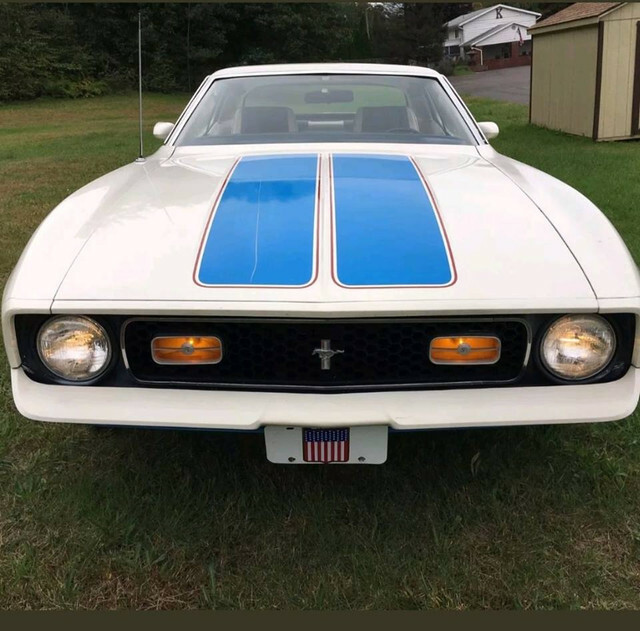 I found one on ebay in PA with 20k miles. How could I say no. This one doesn't have an 8 track so no Foghat for me.